City Council discussed Monday possible changes to an ordinance that would require developments to provide more affordable housing. Although some aldermen supported the amendments, others were worried they would lead to higher costs for tenants. City Council discussed Monday whether to adopt changes to an ordinance that would require residential developments to provide a certain number of affordable housing units. The proposed amendments to the current Inclusionary Housing Ordinance would apply to new rental and for-sale properties, as well as planned developments with five or more units. Under the new ordinance, the percentage of affordable units offered by residential projects would increase to 20 percent through public funding that would help pay for the additional affordable units. As of now, the ordinance calls for planned developments with 25 or more units to make 10 percent of units affordable. Ald. Melissa Wynne (3rd) said changing the ordinance to include smaller projects could be too burdensome, because those properties might not be able to bear the cost of providing more affordable units. Developers in Evanston are not currently required to build affordable units on site, but instead they can pay a fee to fund affordable housing elsewhere in the city. A proposed amendment to the ordinance calls for a higher fee for these developers who decide against building on-site affordable units. 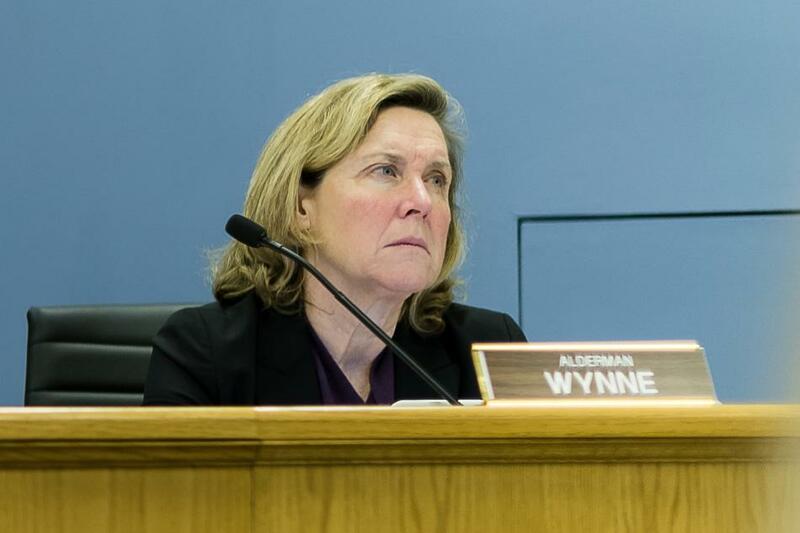 Although aldermen recognized the need for affordable housing, they raised concerns about the harmful consequences of increasing fees for developers, such as raising prices for tenants. Ald. Donald Wilson (4th) said he would be interested to hear about the incentives other communities are using to reward projects for adding affordable housing. The discussion of the amendments came about after residents had brought up the lack of progress they had noticed with the city’s inclusionary housing efforts. Some public commenters said regulations under the proposed ordinance should be stronger. A “carrot-and-stick” approach could be implemented in which developers would be driven by punitive measures — like the increased fee — and by incentives such as lighter parking restrictions, said Brendan Saunders, director of advocacy and organizing for Open Communities, a nonprofit that advocates for more affordable housing. Real estate group representatives argued that the proposals would make new projects more expensive, hindering economic development. The amendments would make housing more costly and drive developers from Evanston, said Howard Handler, government affairs directors for the North Shore-Barrington Association of Realtors. He said the changes would place the burden on condominiums and rental units, which he considers more affordable than single-family homes. The council is scheduled to discuss the ordinance again in June.